Arrash Atlasi is a Martial Arts Instructor with over 14 years of training and teaching experience. 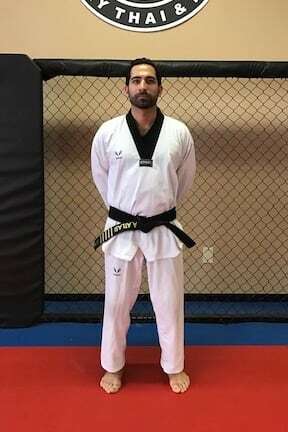 As a Martial Arts Instructor in Taekwondo, Arrash holds multiple Black Belt certifications, and has experience teaching age groups ranging from 3 years old to retirees. Arrash currently holds a Fifth Degree Black Belt in Taekwondo and a First Degree Black Belt in New Kung Fu. A special area of interest for Arrash is working with children, and children with different needs. He is working with children diagnosed with autism spectrum disorder, Asperger’s’ syndrome, and many other developmental challenges or delays. 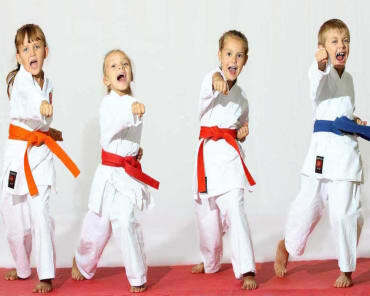 Through individualized lesson plans and tailored personal attention, Arrash ensures that his students fully experience the benefits from Martial Arts training – improved social interaction, heightened focus and concentration, and overall better sense of self.